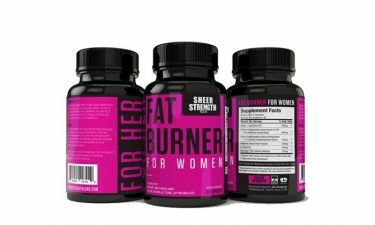 What is Sheer Fat Burner for women? Sheer Fat burner for women has been on the market for quite some time now. There’s lots of information on the product meaning a detailed review was quite easy. 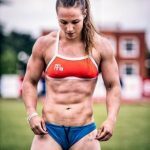 Who makes Sheer Fat burner for women? Sheer Fat burner for women is made by a company called Sheer Strength Labs. When we first researched the product it actually took us quite a while to find the company website. 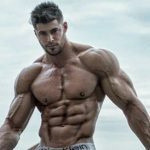 When we did find it we noticed the bulk of their supplements are made for bodybuilders looking to put on muscle. But are their weight loss products any good? How does Sheer Fat Burner for women work? 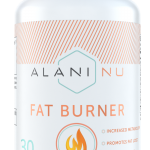 We were a little surprised that this fat burner only contains 6 ingredients. 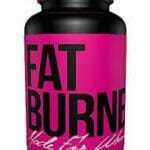 The best fat burners for women usually include a bigger ingredients panel than that! This might be what accounts for the relatively cheap price – at $28 it’s certainly not one of the most expensive fat burners on the market. 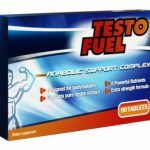 The main thrust of this supplement seems to be that it will help give you more energy, increased fat burning, and a more relaxed state. We have to say we’re not sure on the ‘enhanced concentration’ part. As we don’t think this has a lot to do with fat burning. For a female fat burner, the list of ingredients is rather unusual! More so because of what is ‘missing’ than what it contains. Whilst most of these ingredients do have some positive health benefits – many of them do little in the way of actually burning fat. 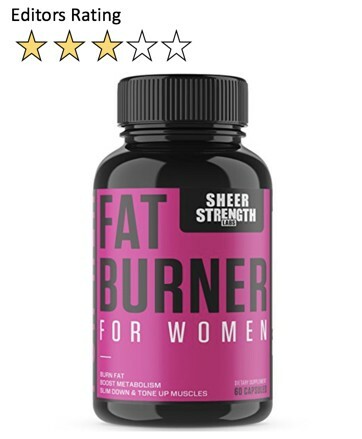 On the plus when doing this Sheer Fat Burner For Women review we found the company does list each individual ingredient clearly on the label. So, at least you know what you are getting in the product and the size of the dose. This is one of the few staple ingredients in the Sheer Fat Burner for women. 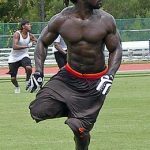 You’ll find it in many weight loss supplements so it’s no surprise to see it here. There is no doubt that caffeine is a stimulant and that it will speed up metabolism, whilst also giving you a short-term energy boost at the same time. On the whole, it’s quite a popular ingredient – provided the dosage isn’t too high. The downside is that it’s possible to quickly build up a tolerance to caffeine and the positive effects will reduce over time. The weight loss benefits derived from caffeine are only ‘short-term’. 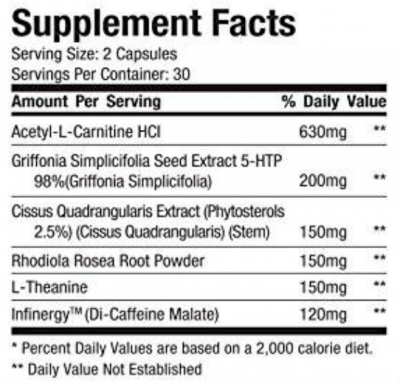 Griffonia Simplicifolia is a herbal supplement that is a good source of 5-HTP. It increases serotonin levels in the brain and does appear to achieve positive results for many people with mental health issues. It also has a mild appetite suppressing effect. If your weight gain is related to mental factors then, in theory, there’s a small chance this ingredient might indirectly help with fat loss. It wouldn’t be top of our list however when choosing a super effective fat burning ingredient. This is a popular ingredient in many bodybuilding and weight loss supplements. Tests show that it does improve performance and stamina if you are doing heavy workouts. Apart from that, there is little other scientific evidence to suggest it helps with fat burning. The dosage of 630mg is more than in most supplements – this means it should at least help you reduce fatigue. It may also improve insulin sensitivity and enhance your mental focus. It is not, however, the magic fat burning ingredient it is often marketed as. This is an amino acid for improving brain activity and concentration while also enhancing relaxation. Whilst it might be great for your mood and focus, it has little to no fat burning properties. 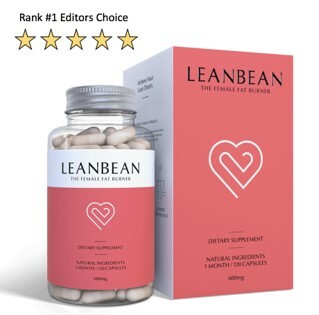 We have to say we’re starting to see a bit of a pattern emerge in this Sheer Strength review – for some reason they’ve crammed their fat burner with ingredients you’d expect to see in a brain pill. Again, this herbal remedy can help with certain health conditions, there’s little evidence to suggest it has any significant effect on weight loss. 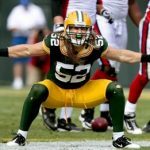 It is good for joint pain and inflammation which many bodybuilders or athletes might suffer from. If you’re expecting it to burn fat, don’t hold your breath. 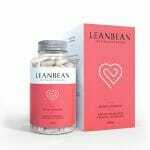 That ancient herbal supplement has been proven to help you suppress appetite and lose fat. It works by making your stomach feel full as the fiber expands. Most people who use it report no longer having that empty hungry feeling. 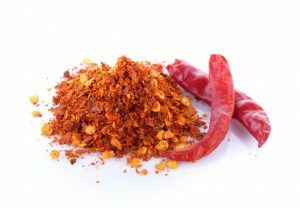 The effect lasts a fair amount of time as well, making it one of our favorite ingredients for reducing appetite and decreasing calorie consumption. There’s also a number of scientific tests that back this ingredient up. The main way in which Chromium promotes weight loss is by decreasing cravings for fats and carbohydrates. This helps dieters who are trying to stick to a strict meal plan. The findings on Chromium have been supported by a number of recent studies. As we said it’s is an effective appetite suppressant that will help you avoid the less healthy options when you’re dieting. It also aids in the breaking down and metabolizing of fats and sugar. It’s one of the more reliable ingredients you’ll find in a diet pill. Although most ingredients lack real fat burning properties, they are on the whole pretty good for you. When taken correctly, there are very few side effects. There were only a few negative reports from women that found the supplement gave them an upset tummy or made them nauseous, usually, this was due to them taking it on an empty stomach. The other ingredient that did not agree with everyone was caffeine as some users experience a racing heart or dizziness initially. There are a vast number of customer reviews online and the feedback is a bit up and down. The overall rating is mediocre. More than 50% of customers gave it 5 stars and said that it helped to improve energy levels. However few people raved about the fat burning properties. A good number of people reported minor or no positive effects – they were disappointed with their purchase. 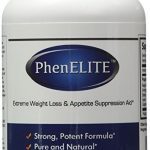 Will Sheer Fat Burner for women help you lose weight? After studying the ingredients you will notice that they appear to be more beneficial for your mood and mental state than actually burning fat. In fact: there are only a couple of proven weight loss ingredients in this product. Sheer Fat Burner may help with the mental aspect of dieting. Apart from that its unlikely to help much with appetite or calorie control. If you are after something to lift your spirits when you diet, it might be worth a try. If you want a pill to really speed up fat burning, this is probably not the best option. We think Sheer Strength got their marketing slightly wrong with this product. The ingredients are all healthy and good for you but it is not much of a diet pill. 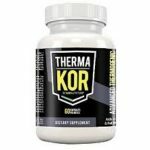 Many people buying Sheer Fat Burner to speed up their weight loss efforts are going to be disappointed, most likely they’ll find that the fat loss effect is somewhat limited.